The tour leaves Bogotá and heads north via Chiquinquirá, through beautiful countryside, turning off toward Ráquira (Potters’ Town in Chibcha, their native language). Despite its definition as a “gray town” (see Boyacá presentation), because of its Indigenous tradition, Ráquira is one of the most colorful towns in the country. 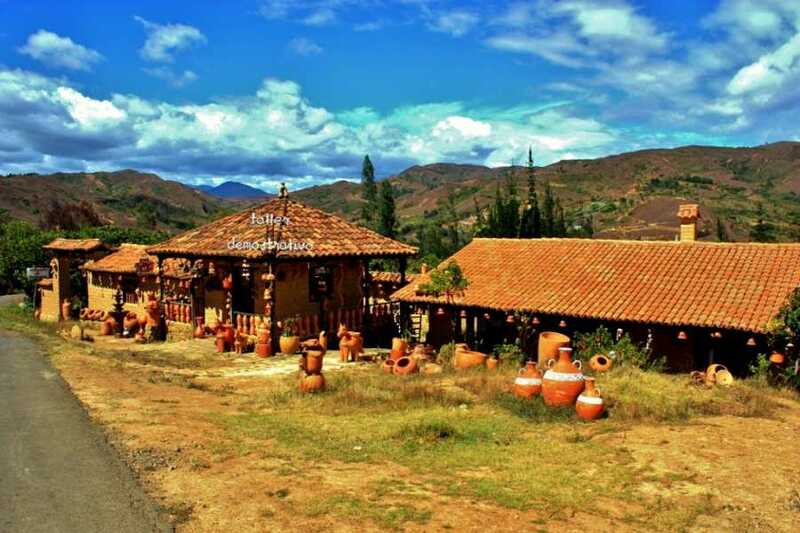 Ráquira is known throughout Colombia for its ceramics, which even today conserve pre-Columbian techniques and designs. 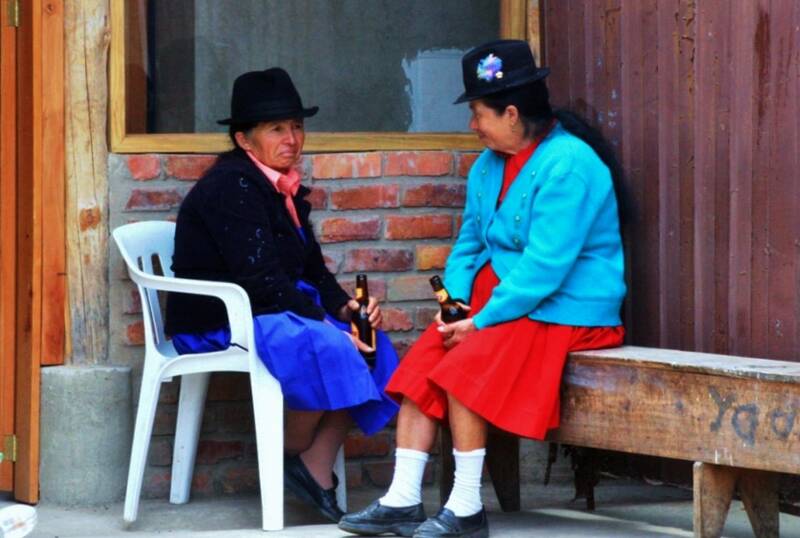 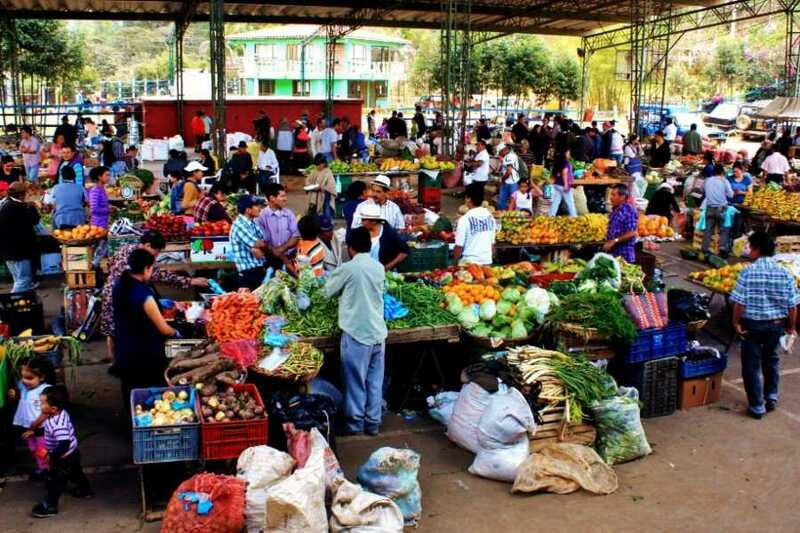 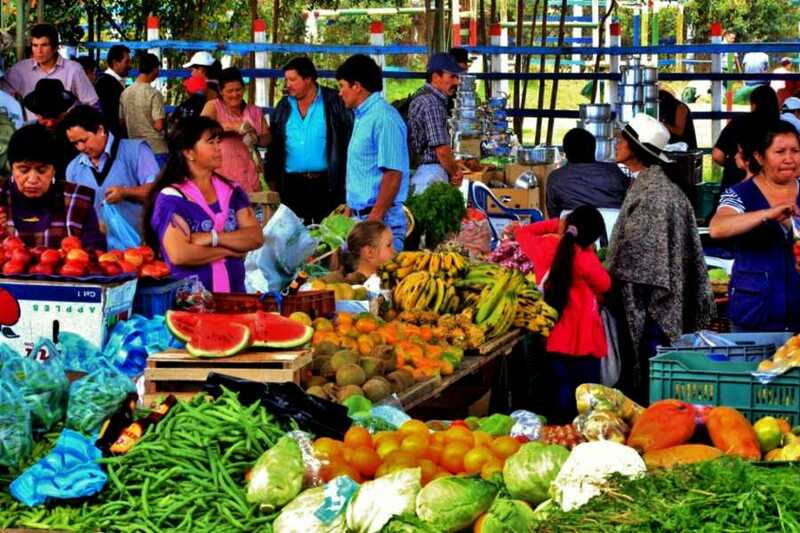 On Sundays, the traditional local market takes place, allowing you to feel the real Andean environment. 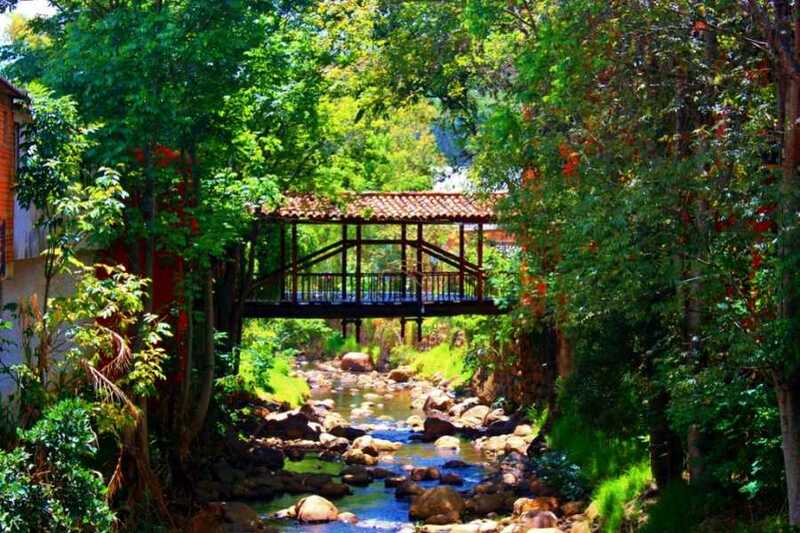 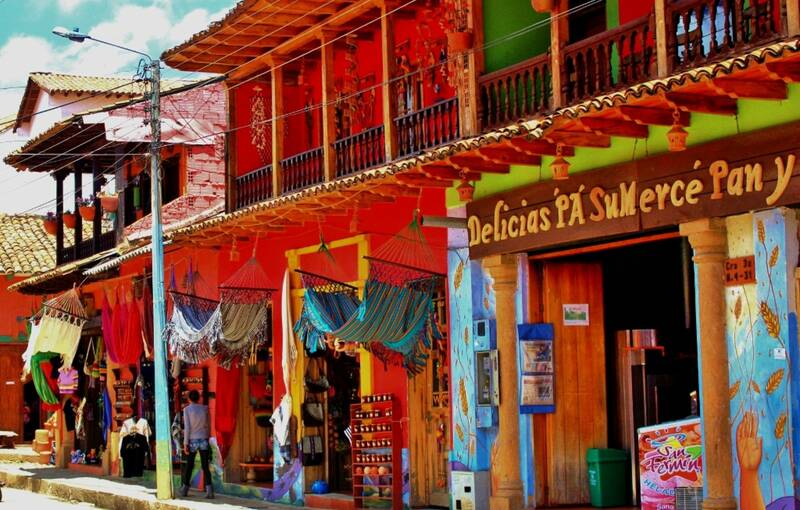 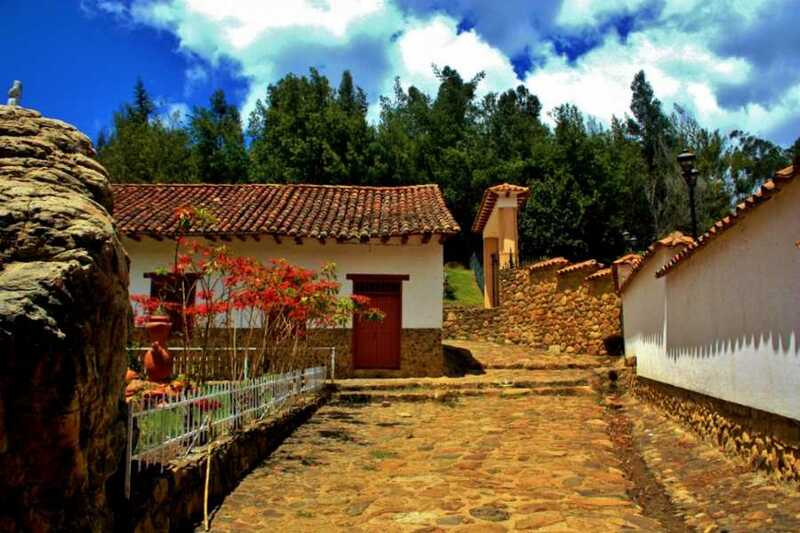 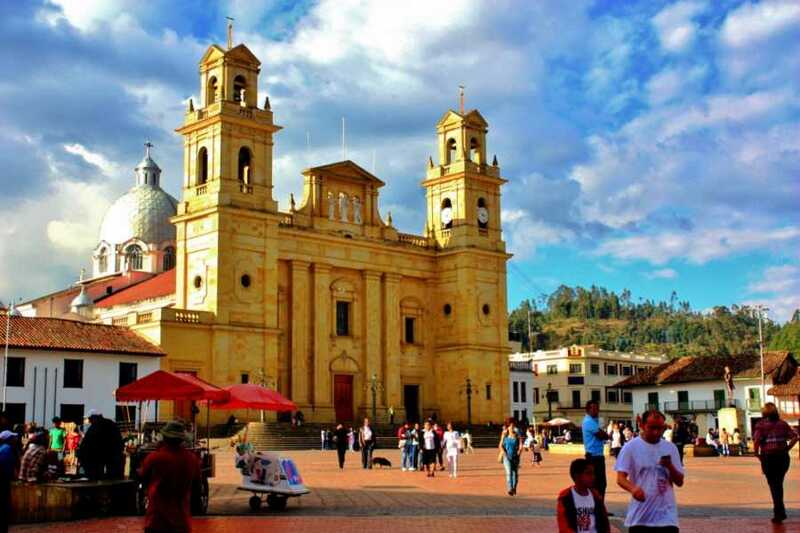 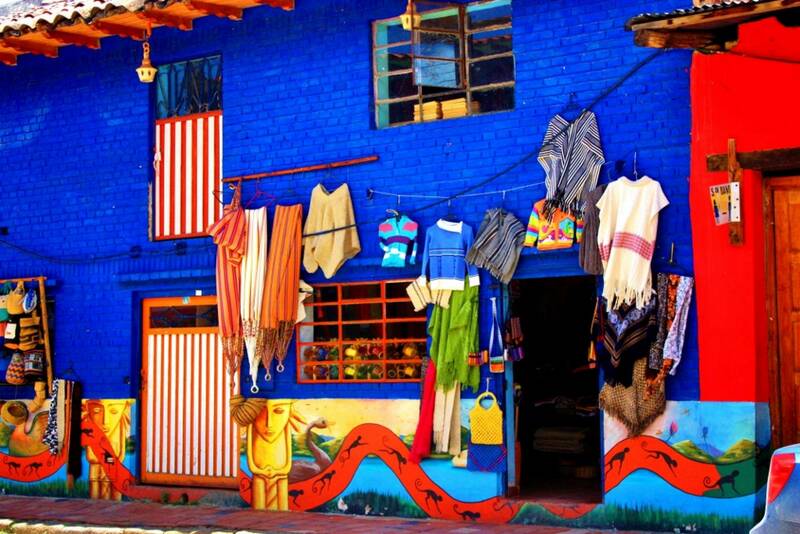 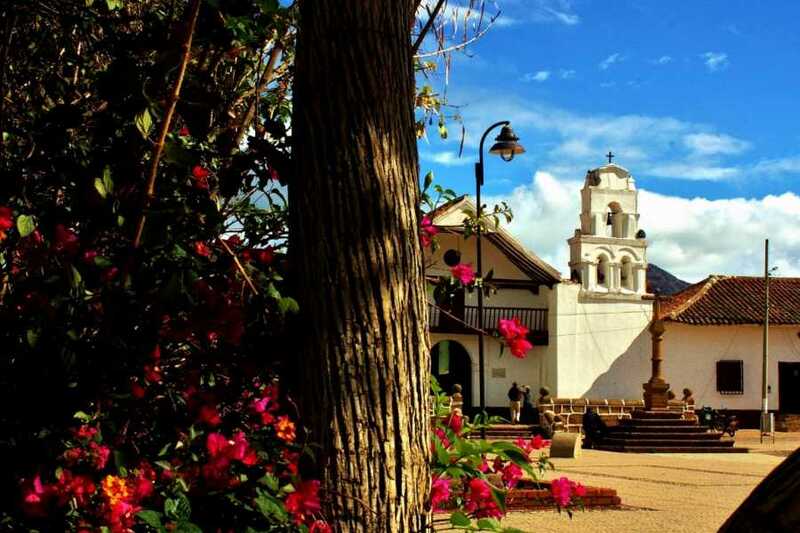 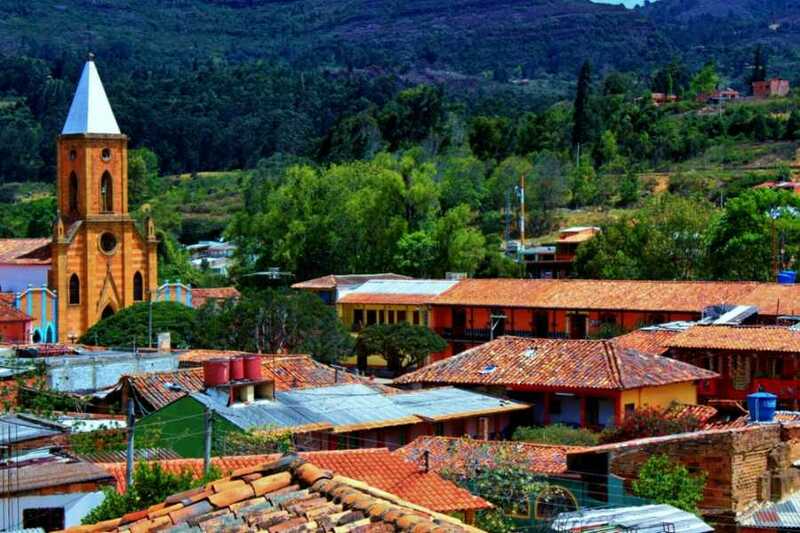 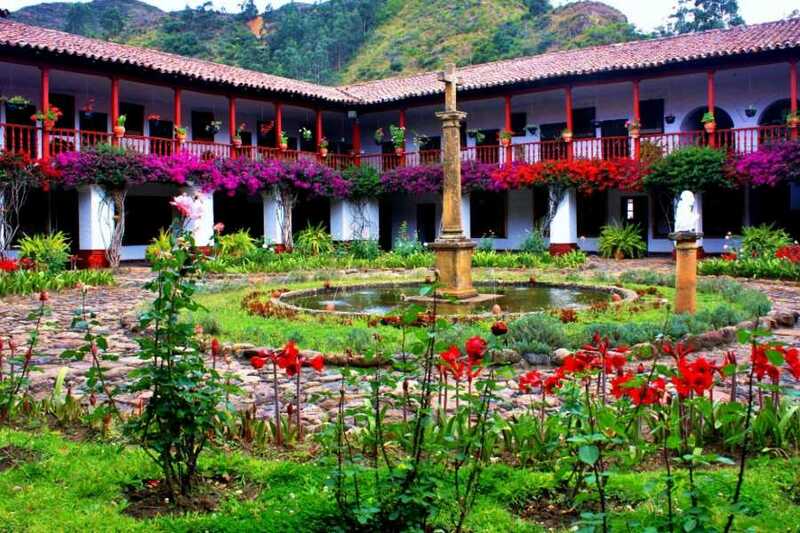 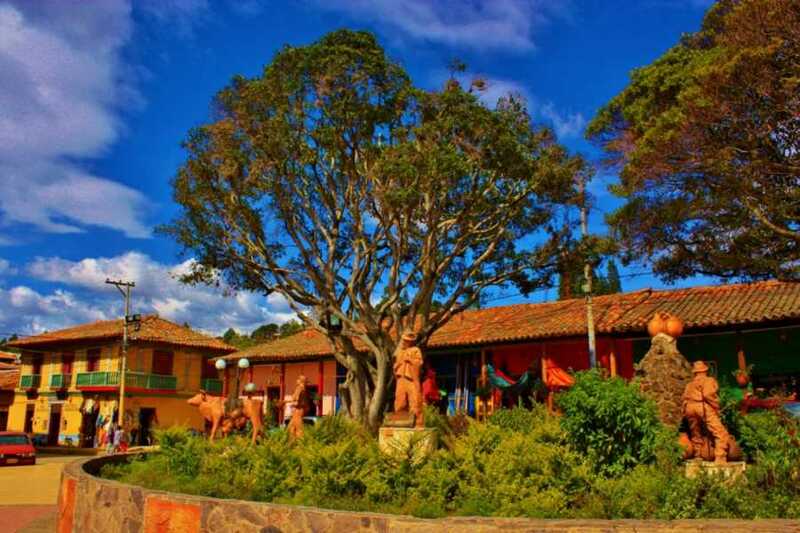 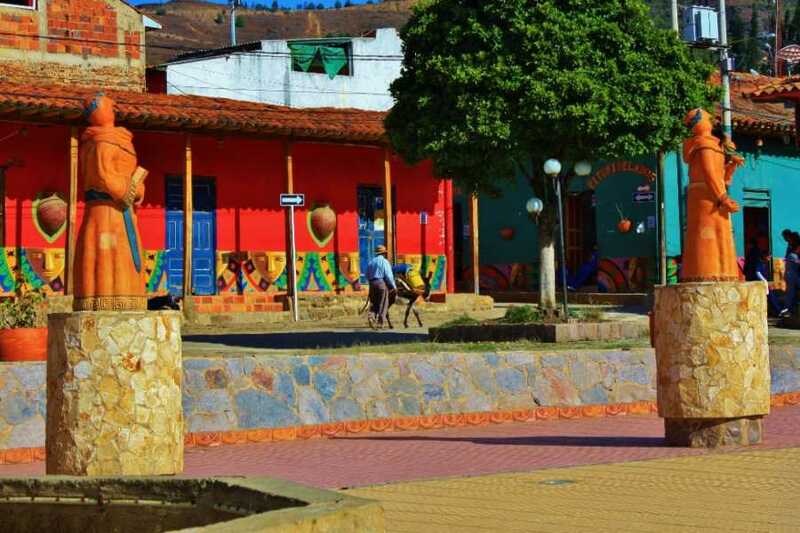 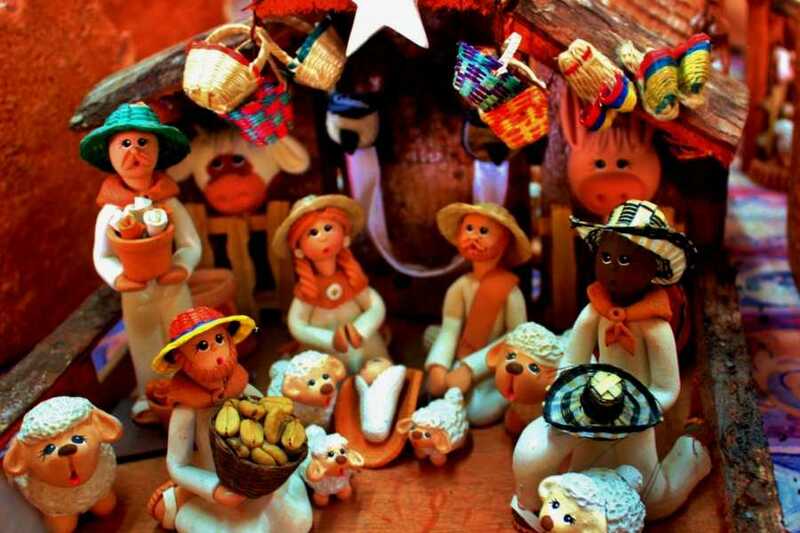 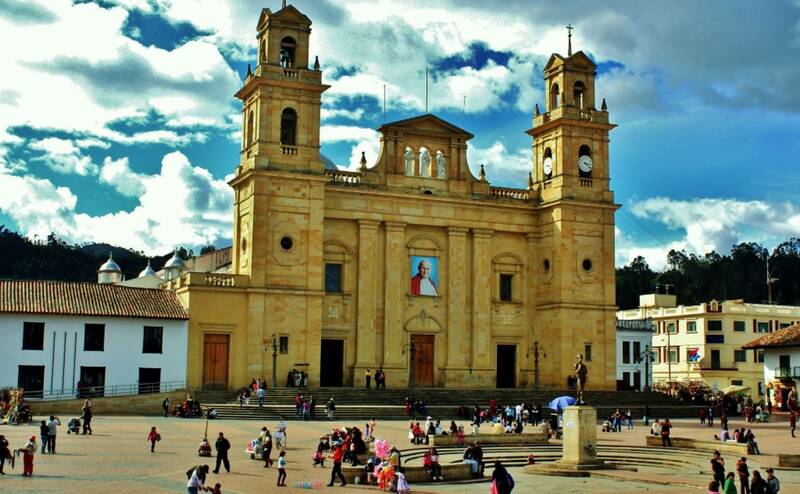 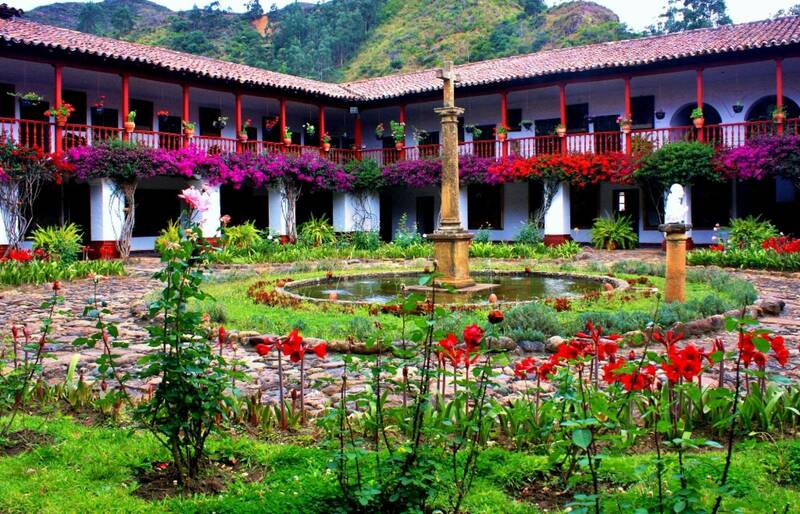 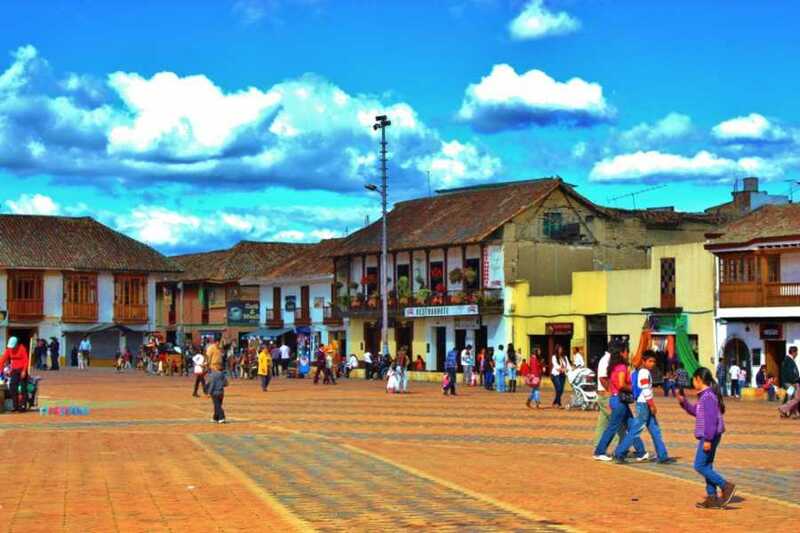 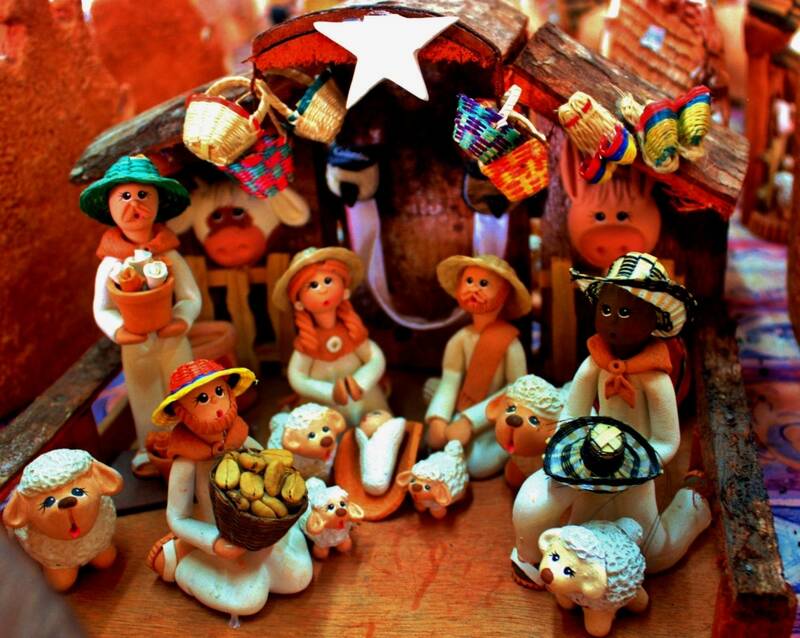 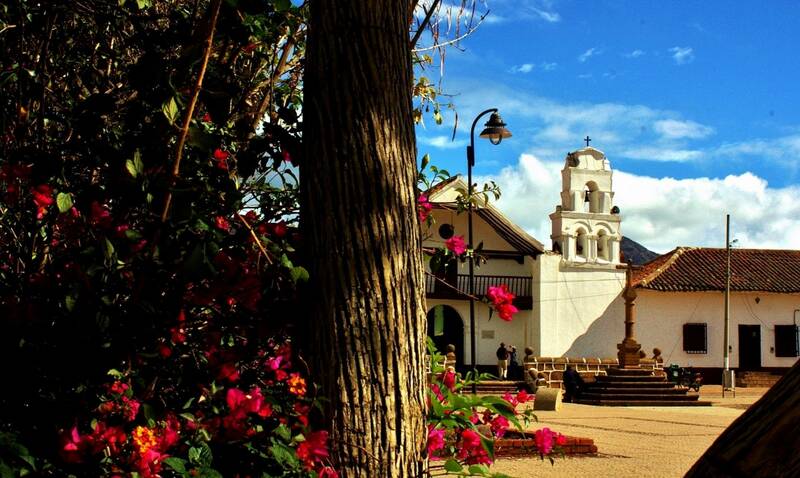 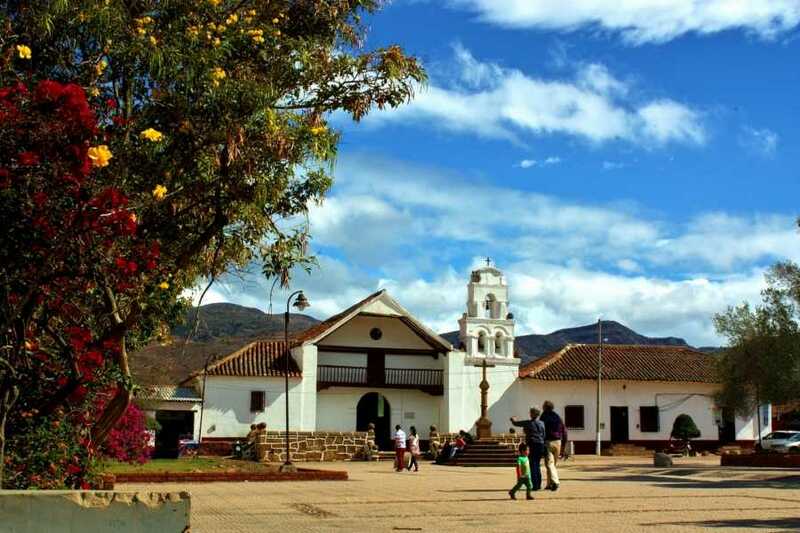 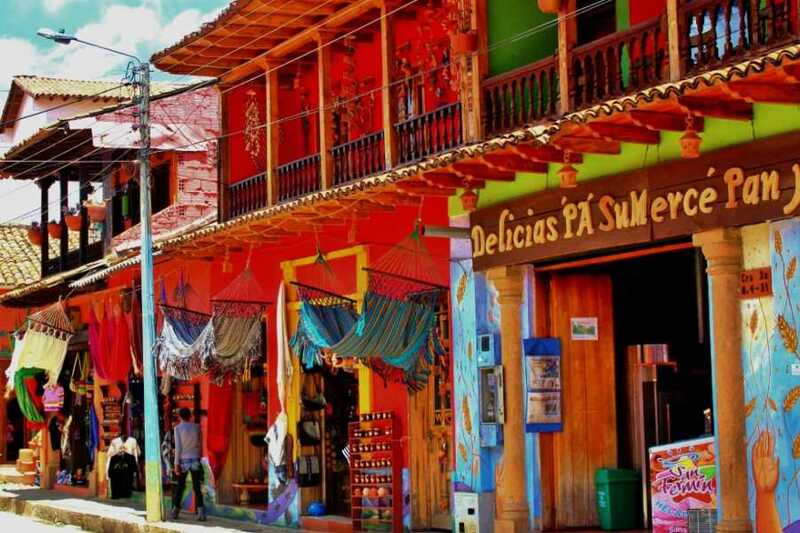 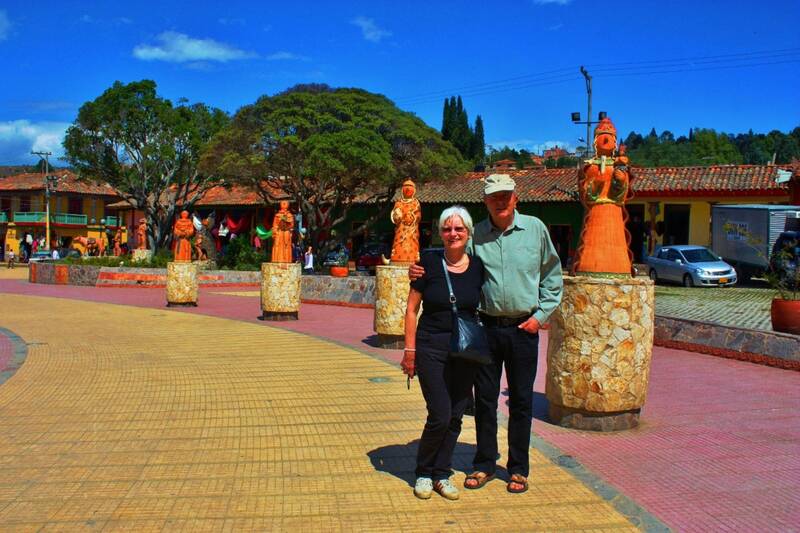 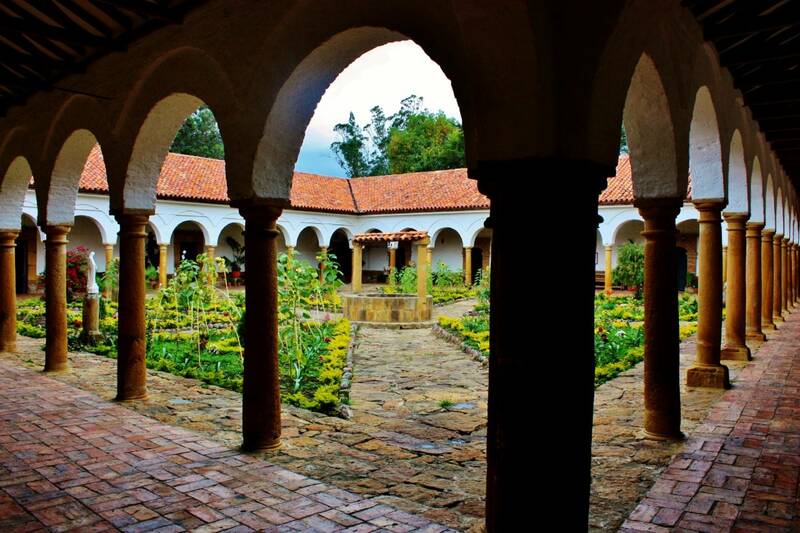 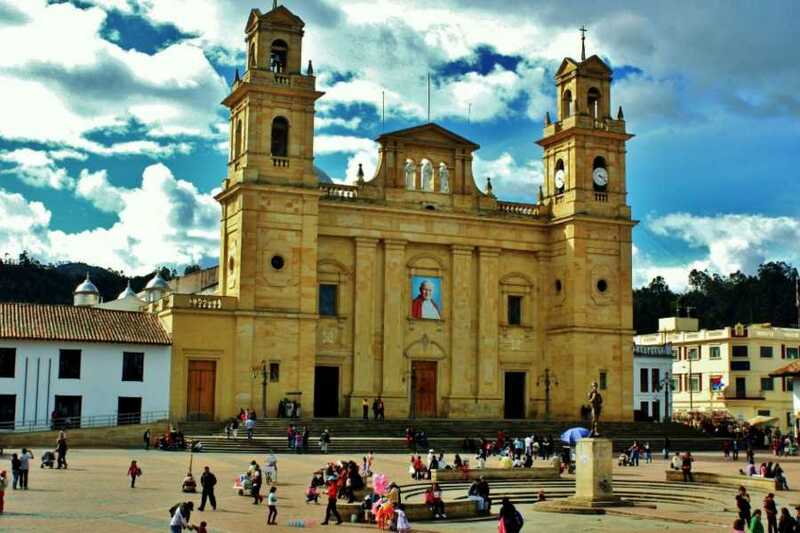 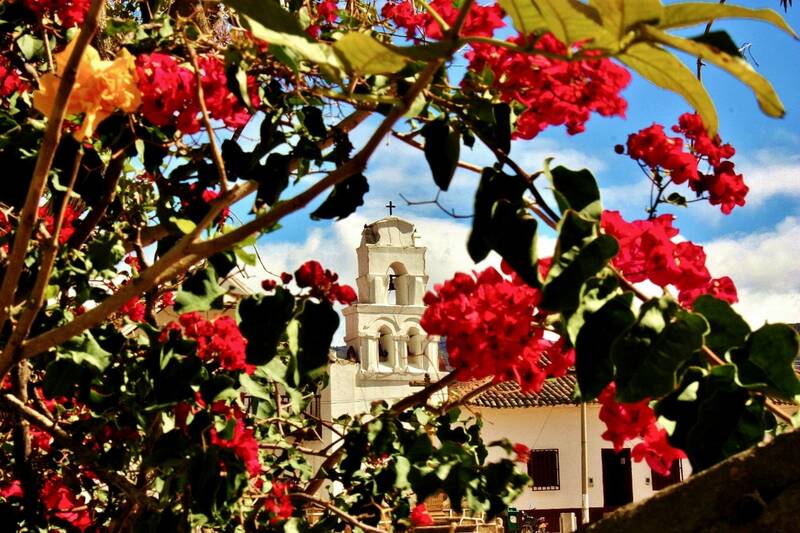 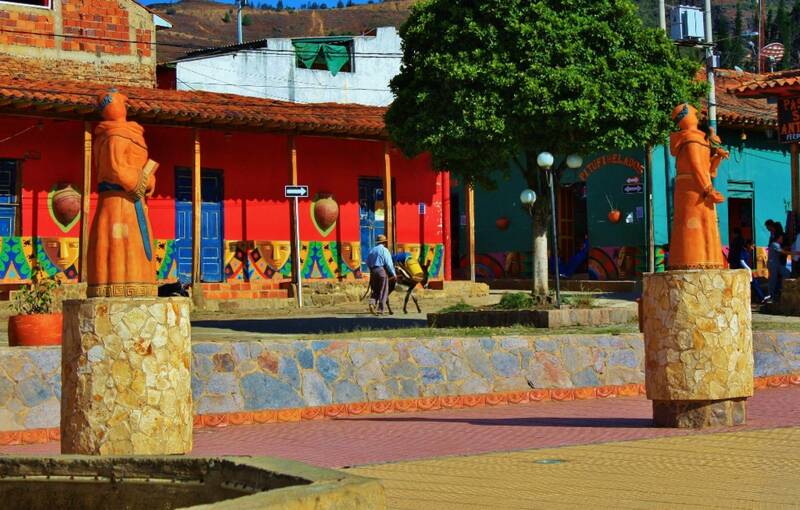 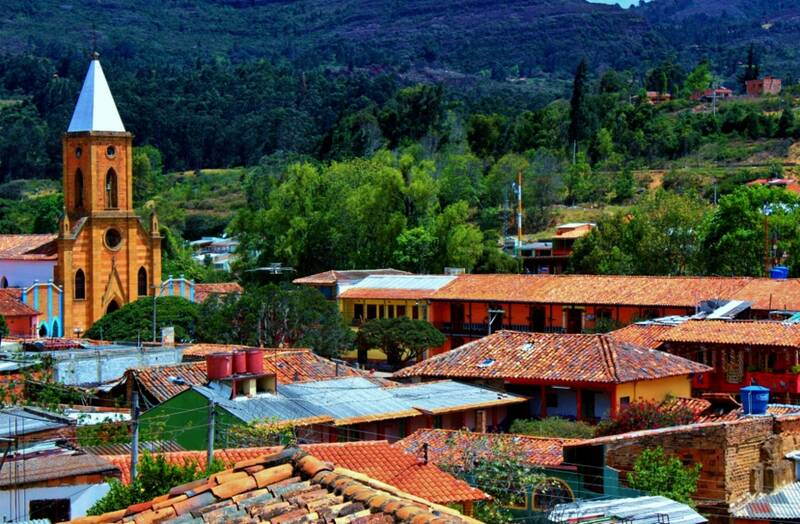 Ráquira has been several times prized as “The Most beautiful village in Boyacá”, because of its colorful houses and the original decoration of the main square with local ceramics. 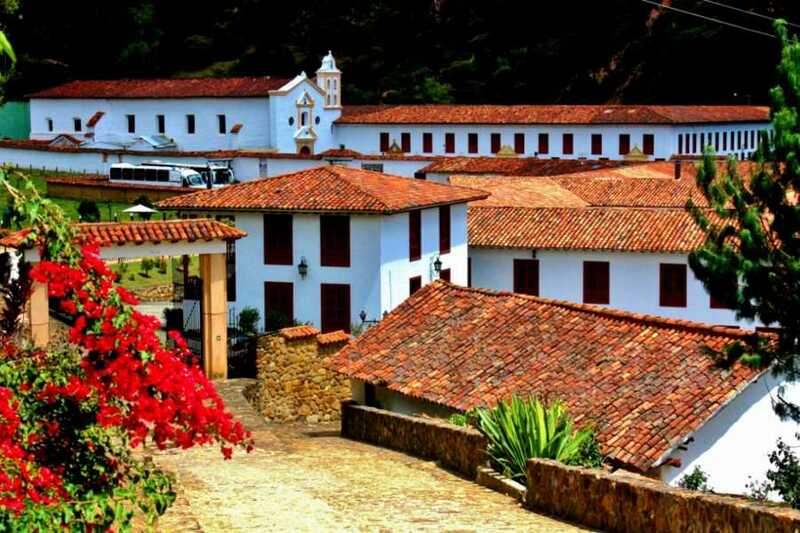 This tiny Hamlet surrounded by semi-desert, seven km beyond Ráquira, is famous for the Monastery la Candelaria, founded in 1597 by the Augustinians. 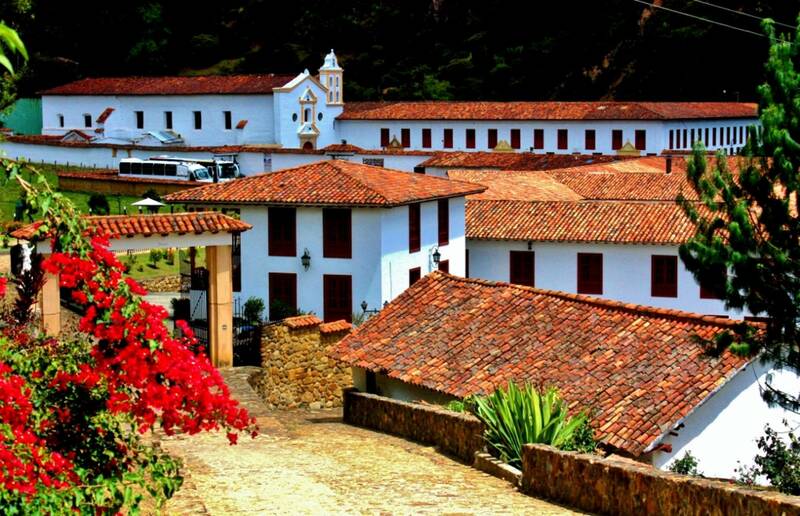 Its architecture and the desert that surround the monastery show a landscape of extraordinary beauty. 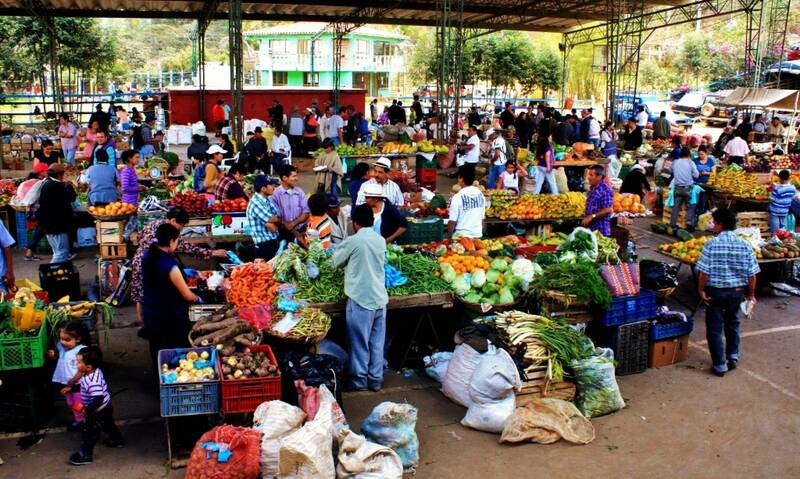 ** Special Day: Sunday: Market Day!